How Devops and Microservice-based technology have advanced IT architectures as computers have evolved over the years to become more focused on agile ways of working. How during the rapid change and development of IT infrastructures security must not be compromised when using containers. 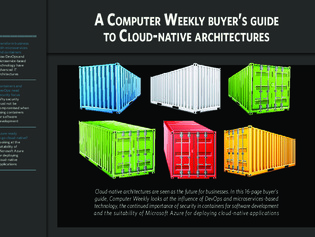 The question of how suitable Microsoft’s Azure platform is for cloud-native deployment?